Do you have many audios and videos bought from iTunes but not accessible elsewhere due to the DRM protection? In fact, you are not the only person who has such problems. In fact, lots of users have encountered this issue. 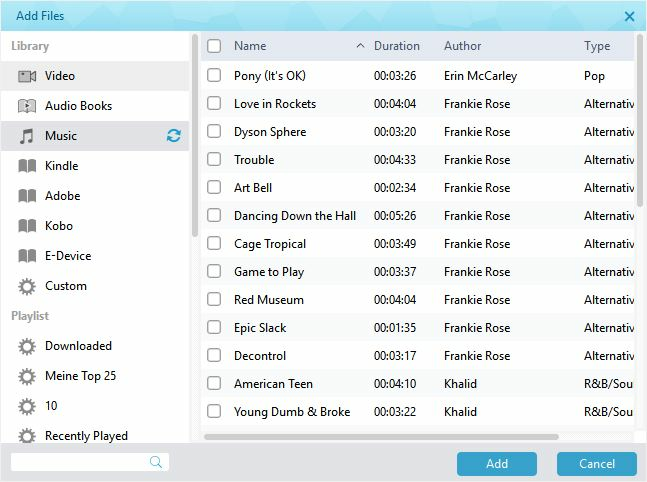 Fortunately, there are some programs that are legal to employ and you can take advantage of them to remove DRM from iTunes M4P file and convert iTunes M4P file to MP3 for you to play the songs on other devices. In this guidance, I will show you the top 5 tools that can be used for the DRM removal and conversion to your desired format. You can select the program that is most proper for you and take advantage of it to assist you. There are various DRM M4P removal software or iTunes M4P converters in the market. You can have a look at the top iTunes DRM M4P removal software shown below and then choose the most suitable one to help you to realize your goal. As for the top iTunes DRM M4P removal software, I strongly suggest you use Leawo TunesCopy Ultimate. 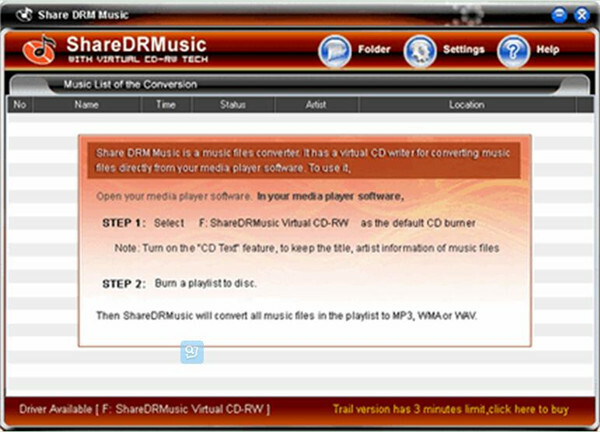 This is the most professional software for you to use to remove DRM from iTunes M4P music for your convenience. It enables you to process Apple videos, songs, and audiobooks without any difficulty. It can help you to convert the iTunes M4V into DRM-free MP4, iTunes M4P/iTunes M4B/M4A into MP3. It will not destroy the original quality of your iTunes files in the converting process. It is quite powerful for you to use as an all-in-one iTunes DRM removal suite. It’s not free of charge. QTFairUse can remove M4P DRM without any charge, which can be used on Windows system. 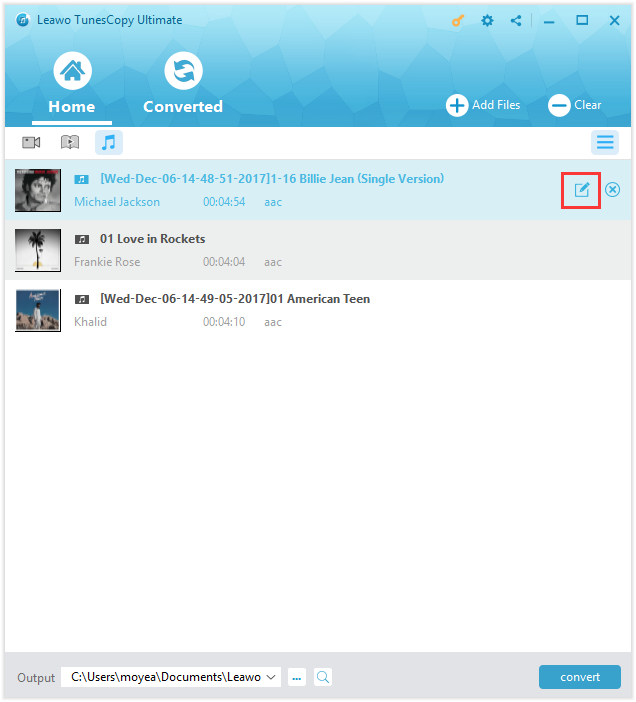 It can also help users to convert iTunes M4P to unprotected M4A. Thus users can play M4A on other iOS devices. This top iTunes DRM M4P removal software can convert all kinds of music files in format like M4P, M4A, WMA, M4B, WAV, MP3, WMA to the targeted MP3, WMA, WAV files. The converting speed is high and asks for no special hardware. 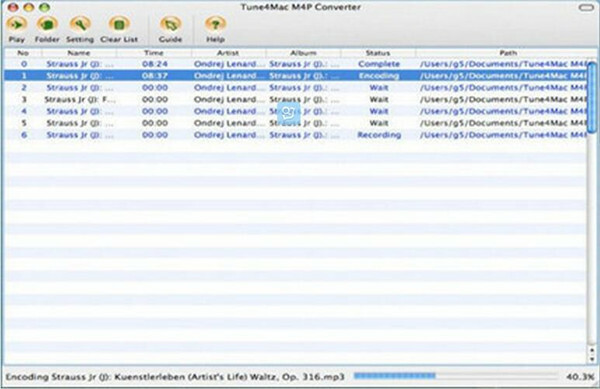 Tune4Mac M4P Converter is a DRM M4P removal software or iTunes M4P converter, which can help users to convert DRM-protected M4P, M4B, M4A songs you bought on iTunes to MP3, AAC or WAV files. 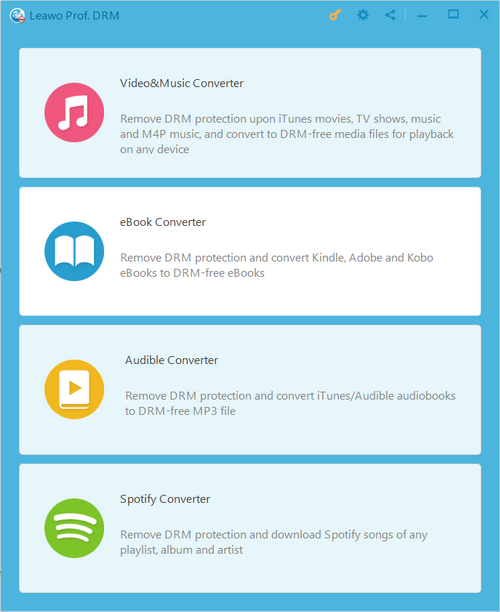 Aimersoft DRM Media Converter is a powerful top iTunes DRM M4P removal software, which can remove DRM of videos and audios that have been bought or downloaded from iTunes. As you can see, the top iTunes DRM M4P removal software can help you a lot. Among these top programs, Leawo TunesCopy Ultimate stands out for its multi-functional features. In the next part, I will show you how to remove DRM from iTunes M4P file and convert iTunes M4P file to MP3 with its assistance in detail. As one top iTunes DRM M4P removal software, Leawo TunesCopy Ultimate is quite powerful for you to use. It can assist you to remove DRM from iTunes M4P file and convert iTunes M4P file to MP3 with high efficiency. It is the best DRM M4P removal software or iTunes M4P converter that I have ever seen. You can now download and install this program on your computer to refer to the following steps to realize your goal. Step 1: Add M4P files to Leawo TunesCopy Ultimate. Run the program and then click on the button of “Add Files” to choose some M4P files to add to the software. This button allows you to add several files at a time. You can also use the “Clear” button to delete the wrong files that you have added. Step 2: Choose parameters for the output files. Tap on the editing button with a pen icon and square to choose the parameters for the M4P files, such as the channel, bit rate, and sampling rate. Step 3: Select an output folder. Navigate to the “Output” bar to set the output folder on your computer to store the converted M4P files. Step 4: Remove DRM and convert M4P file to MP3. Afterwards, you can tap the “Convert” button to initiate the process to remove DRM from iTunes M4P file and convert iTunes M4P file to MP3. A percentage panel will show you the progress rate in the interface. 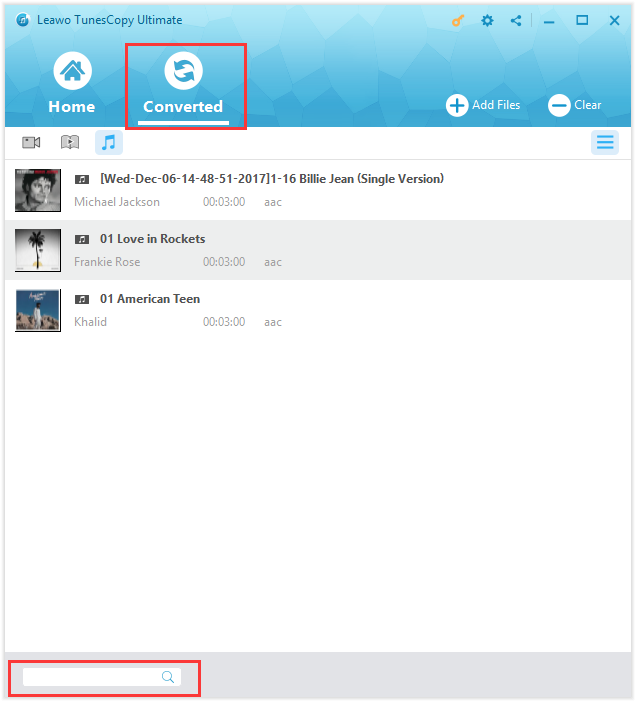 After the conversion is finished, you can tap on the “Converted” button to check out all the converted M4P files in the format of MP3. Tap on “Open file” button to listen to a file. You can also take advantage of the fast searching bar to locate the file you want rapidly. Eventually, you use this DRM M4P removal software or iTunes M4P converter to solve your problem successfully. The functions of Leawo TunesCopy Ultimate are quite powerful and professional. You can remove DRM from iTunes M4P file and convert iTunes M4P file to MP3 with the help of this amazing software with a few clicks. It is the most secure and gorgeous tool I have ever used. You can also use it to convert other DRM iTunes files to your target formats without DRM.